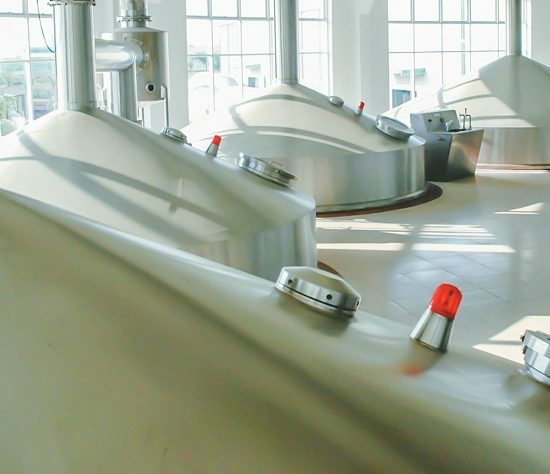 The Brewery process is one of the hardest parts to integrate with mechanical equipment and control systems. At Polyco, this is the part which we have had years of experiences. We has consulted and built the system of cooking for numerous factories in Vietnam and overseas. Polyco’s products always impress our customers because of their quality and durability. The capacity of the house is always cooked to the requirements of customers. At Polyco, our customers are always our priority and we always work with enthusiasm so that the quality of products is always guaranteed.